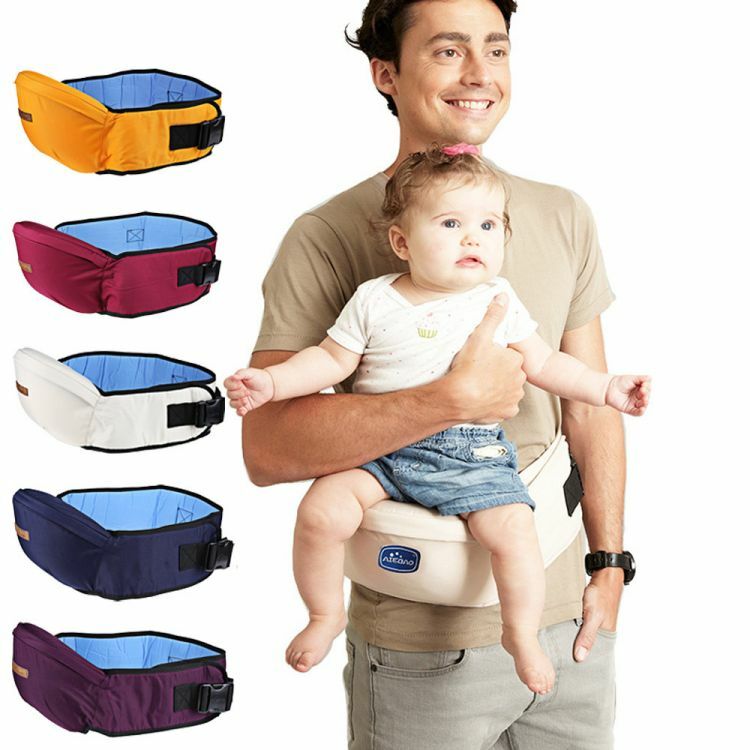 This Hip Baby Carrier s a Game Changer for parents. The days of strained forearms and and tired arms from carrying your baby are over. Weight that is typically strained on your arms is now distributed away to your waist and provides a more effortless carrying.